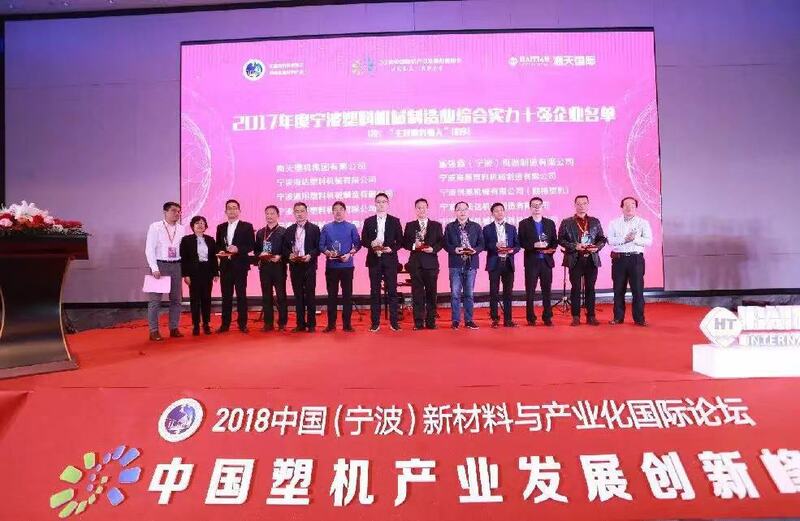 2018 China (Ningbo) International Forum on New Materials and Industrialization and China Plastic Machinery Industry Development and Innovation Summit was held in Ningbo. Mr Zhang Hong, who is the senior engineer of BOLE Injection Molding Machine and other major manufactures in plastic processing industry brought a wonderful speech and discussed with each guest and talked about the future development direction of the plastic machine industry! 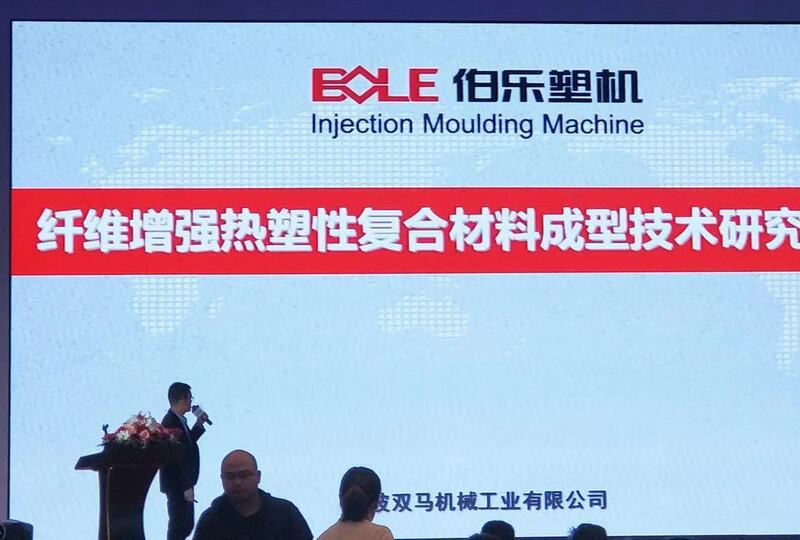 BOLE injection molding machine was founded in 1998, It has a history of 20 years. The company`s average growth rate of output value has increased by 30% for four consecutive years. During the meeting, BOLE showed it`s research achievement on Fiber reinforced thermoplastic composite, and introduced the situation of it`s EK serious machine , DK serious machine and CIML machine.